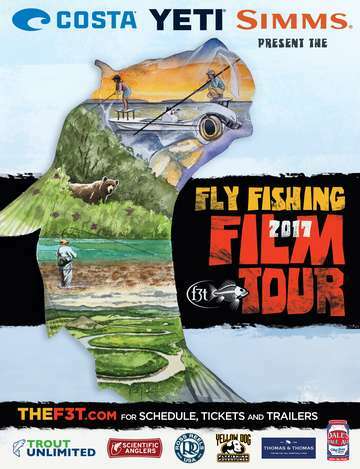 The Fly Fishing Film Tour is brought to Pittsburgh by the International Angler. All proceeds from this event will be used to support Casting for Recovery. Tickets($15) are available locally in advance at the International Angler. They are also available ($20) through F3T online and at the door on the night of the event. For more information please contact International Angler, 412-788-8088 or www.internationalangler.com.